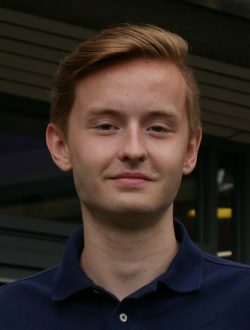 Alfie Fellowes joined The Sixth Form College, Solihull from Alderbrook School. He studied A level Ancient History, Classical Civilisation, History and Politics and achieved all A*, A and B grades. He undertook the challenge of applying to Oxbridge and succeeded in getting an offer from the University of Oxford. His grades earned him a place at Pembroke College, Oxford, where he is now studying Oriental Studies and Japanese.